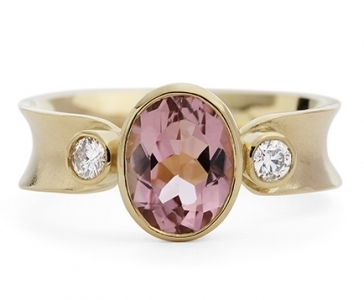 Georgina creates bespoke, handcrafted jewellery uniting the techniques of anticlastic raising, forging & gemstone setting. 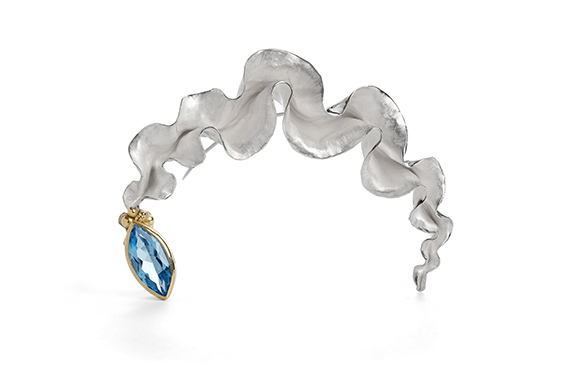 Constantly evolving fluid curving designs with a sculptural quality. 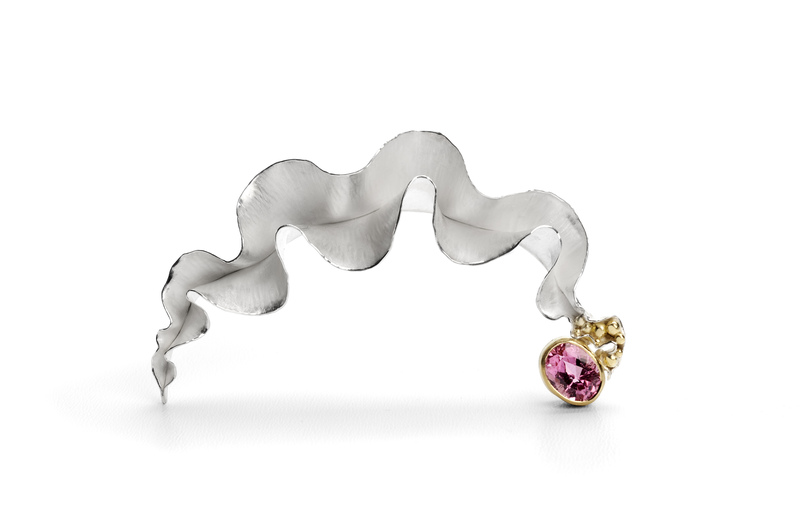 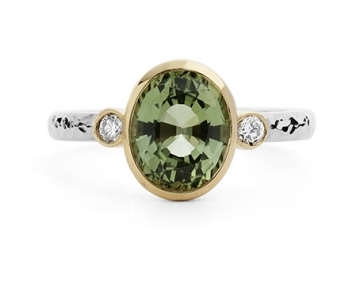 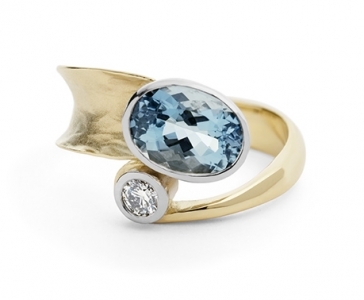 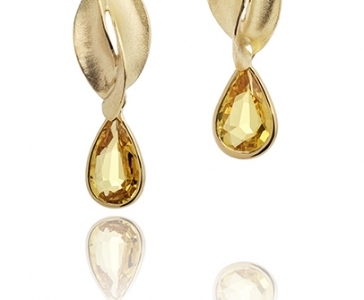 Working in precious metals some pieces are interspersed with coloured gemstones and diamonds.